Thanks to the success of antiretroviral drugs, HIV/AIDS is not the death sentence it once was. But many people with HIV still require complex inpatient care — either to address episodes of acute illness, or to stay comfortable at the end of their lives. 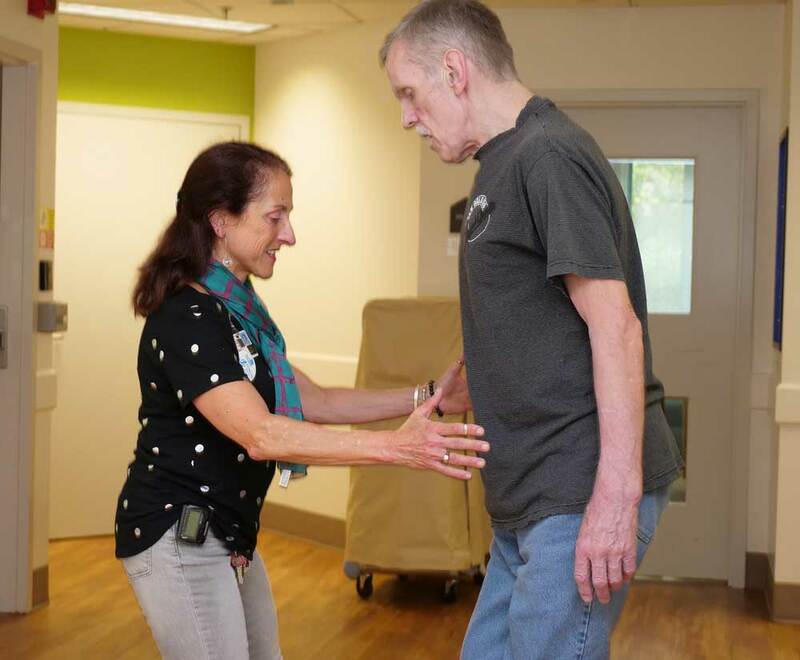 Our 35-bed inpatient program provides a home for these residents – one that focuses on respect and personal choice in addition to outstanding medical care. As space is available, we also offer end-of-life care for people with other complex diseases, including ALS and Huntington's. Step onto one of the two floors that make up our licensed nursing home, and you’ll immediately notice that the focus here is on creating a home. Every room is private, and most are decorated by the residents who live here. You may see a welcome sign that features a friendly frog, a collection of hats lining a wall or rows of glass beads embedded into a chart holder. We can provide an extra bed for friends and family to sleep over, but the couches are gone for spending the night. 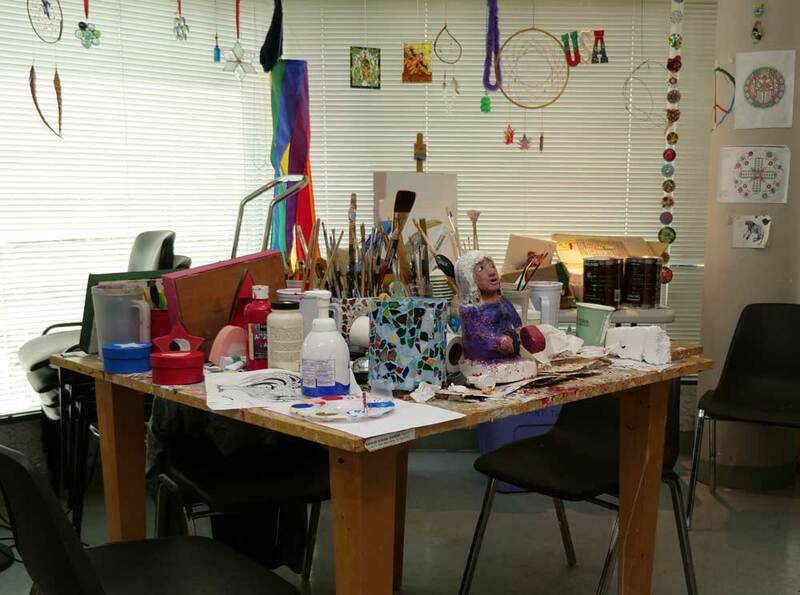 There are art rooms for creative expression, and a solarium for personal reflection. Our residents are part of a community as well, with a wealth of activities and opportunities throughout the day to socialize with others. The highly-trained nurses in our inpatient program provide around-the-clock care. Our nurse-to-patient ratio is the highest in the state, which means they have hours throughout the day — instead of just minutes — to spend with each resident. Our team also includes occupational, physical, speech and recreation therapists, social workers, dieticians, a chaplain and in-house psychiatrist. We care for the whole person, with the goal of improving overall health, function and well-being. Complementary therapies also help build a sense of trust that has been lacking in the lives of many of our residents. At Bailey-Boushay House, we respect all faiths and beliefs. We have a chaplain on staff, and regularly connect our residents with whomever they need, including ministers, priests, rabbis, Buddhist monks and others. To learn about inpatient program eligbility and admission, see our Inpatient Admission information for details.